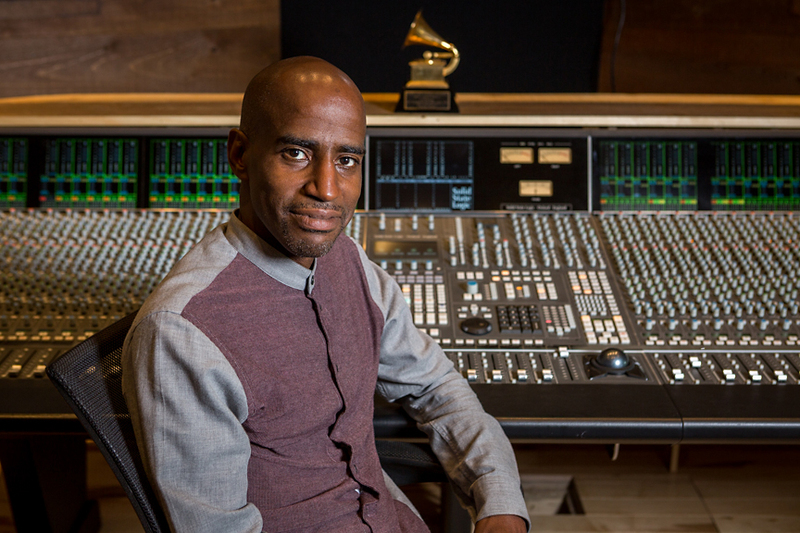 GRAMMY® Award-winning engineer Ben Arrindell began his career in the late Eighties by working in the advertising industry for Look & Co, a top NY jingle house, after graduating from the Center for the Media Arts in New York City. Within 2 years, he rose from Intern to Production Assistant/Staff Engineer. There, his dedication and enthusiasm for mixing drew him to stay after hours many nights, working to hone his skill as a mix engineer. In 1991, his strong desire to work on album projects made him gravitate toward commercial recording studios. Leaving Look & Co, he went to work for Platinum Island and then Soundtrack NY, two major NYC studios, before starting his freelance career in 1997. Since then Ben has gone on to work on albums which have sold millions of copies worldwide and received the most prestigious awards in the profession. One of his first major clients was Gerald Levert, with whom he has had a working relationship ever since. Ben has contributed his particular sound to most of Gerald’s projects including LSG, the trio of urban R&B stars Levert, Sweat, and Gill. A high point in Ben’s career is to have mixed Yolanda Adams’ Soul Gospel Album The Experience which won Best Contemporary Soul Gospel Album at the 2002 GRAMMY® Awards.